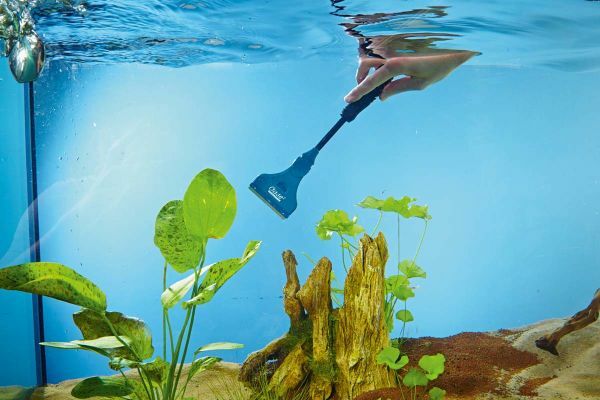 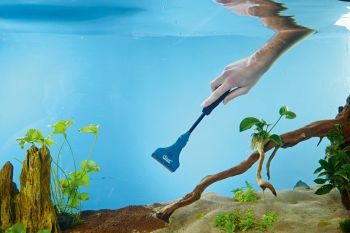 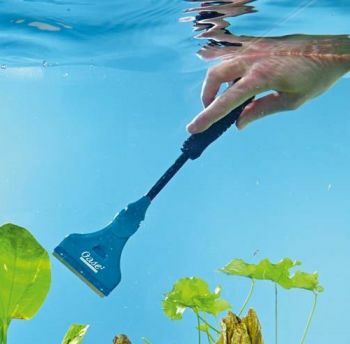 The OASE Aquarium Glass Cleaning Tool has been designed for effective removal of problematic green algae growth on fish tank glass without scratching. 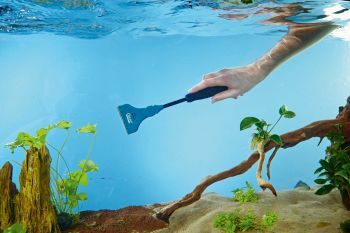 The hand tool has an ergonomic form and can be used in cold water, tropical and marine tanks. When used in salt water, it is recommended to rinse the cleaning tool thoroughly in fresh water to prolong the service life. 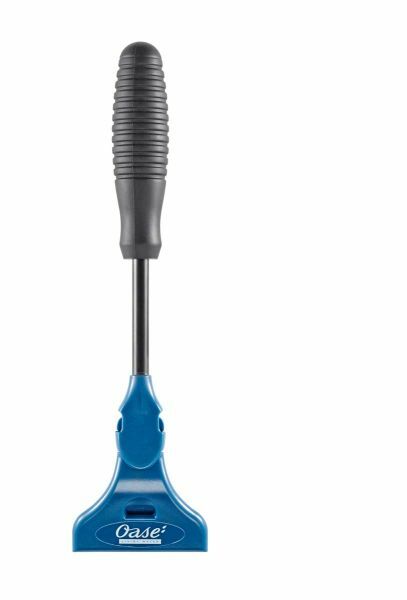 Replacement Head Set is also available. The Glass Cleaning Tool measures L290mm x W75mm (L11.5" x W3").